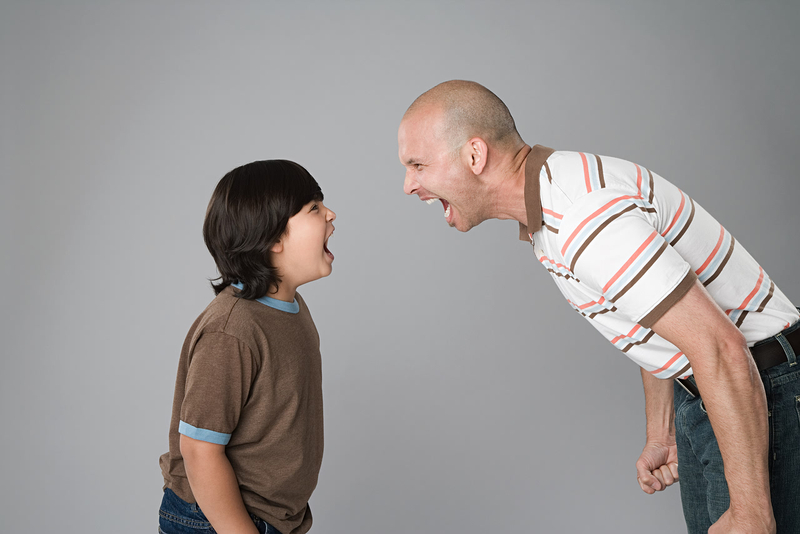 When you make an unpopular decision with your children, they are likely to try to convince you to change your mind. If you respond to the content of their arguments, you have taken the bait and will be in a power struggle. Instead, try using a non-engaging response. "It’s not fair!" ~~> "Probably not." "Everyone else gets to." ~~> "Probably so." "You never let me do anything!" ~~> "I hear you’re disappointed and angry." "Why can’t I do it?" ~~> "What was my answer?" "You don’t trust me." ~~> "I can see how you might feel that way." "You’re so mean!" ~~> "Hmmm …"
If you can calmly respond to your child’s protests, you will find it easier to stick with your decision and avoid arguing. We should memorize them. They are great responses. Thank you, Kathy!